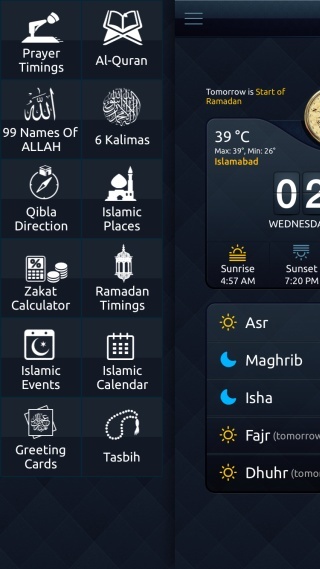 The users can learn about the Ramadan timings of the past and future years. The timings include Sehri time, Iftar time and sunrise time. 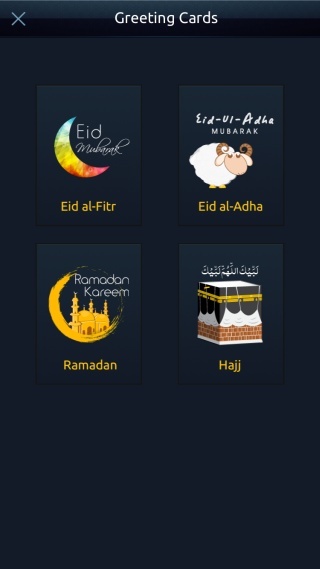 The Ramadan timings for a certain year are displayed in Muslim Mate in relevance with the Islamic Lunar and Gregorian Calendars. The believers can share Ramadan Timings with their friends and loved ones via Facebook, Twitter and email. Other options include saving the schedule as an image file, assigning it to someone in your contact list, copying it or even getting it printed!